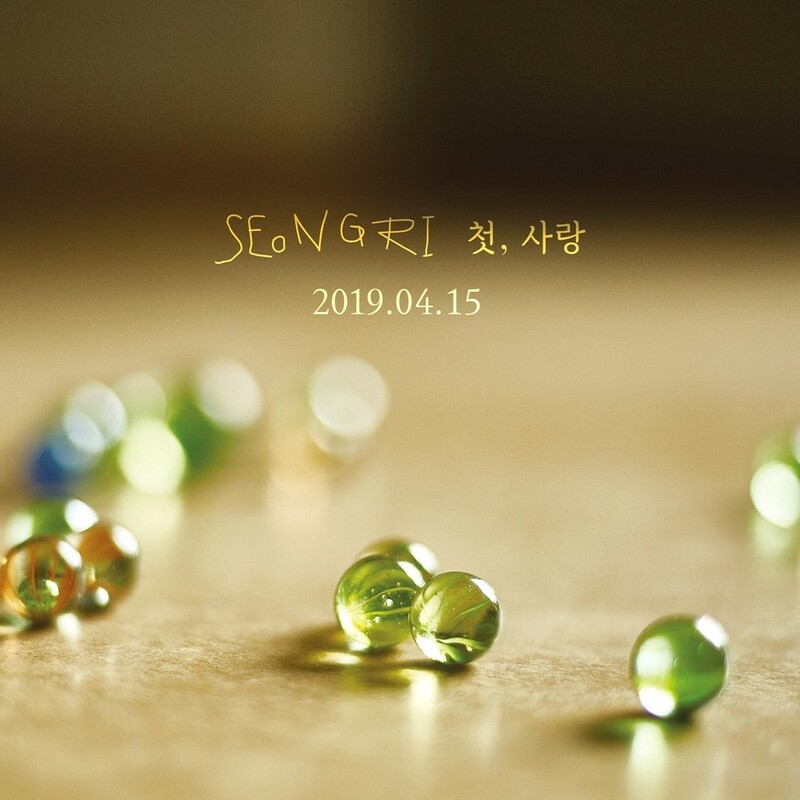 Kim Seong ri to debut with his first mini album ‘First Love, this coming April 15. A former member of the group Rainz, Kim Seong ri, will make a comeback as a solo artist. The agency C2K Entertainment said “Kim Seong ri is scheduled to release his first mini album "First, Love" in April. Please look forward to seeing the public with a sweet ballad." On 29. Kim Seong ri made his debut as Rainz, has been loved for "Juliette," "Turn it up," and "Somebody." In particular, he has made his voice known to the public with his leader and main vocal, and even showed his charm and wealth by combining his outstanding dance skills. Kim Seong ri will show high quality emotions and various love stories that have grown more mature through "First, Love." Currently, Kim Seong ri is in the middle of preparing for his comeback.